On April 4th, KUSCO participated in pre-departure orientation of 2014 East Asian Pacific Summer Institute for U.S. Graduate Students which National Science Foundation (NSF) organizes every year. 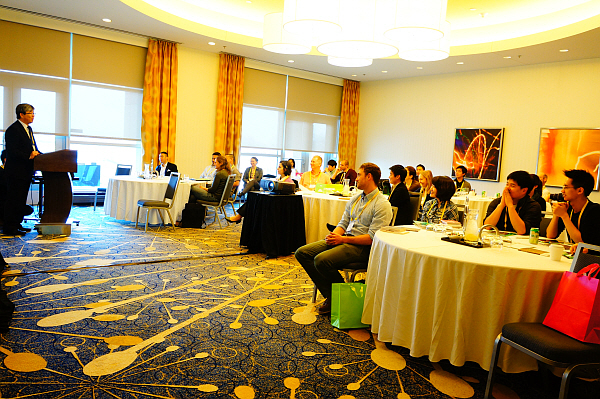 KUSCO is pleased to announce that the 4th EAPSI-Korea Conference was successfully held at Courtyard Marriott Hotel in New Jersey on August 09-10, 2013. his year we invited 49 program participants from 2000 to 2012. 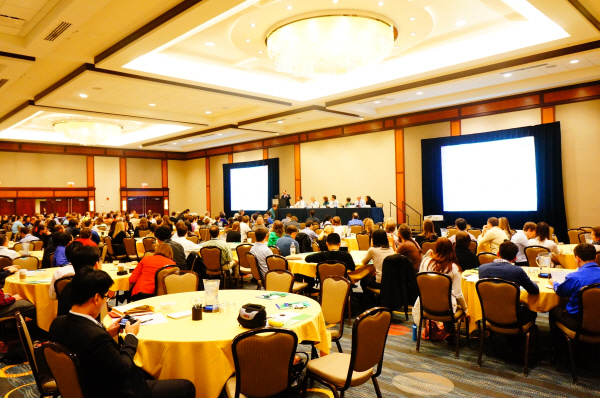 KUSCO successfully organized the EAPSI-Korea 2012 orientation on March 25 to 27th in Washington D.C.There are 25 final participants and they will visit Korea from June to August for research and cultural experience. KUSCO held the 2nd EAPSI-Korea Alumni Reunion on March 11-12 in NY. We invited 43 program participants from 2000 to 2011. 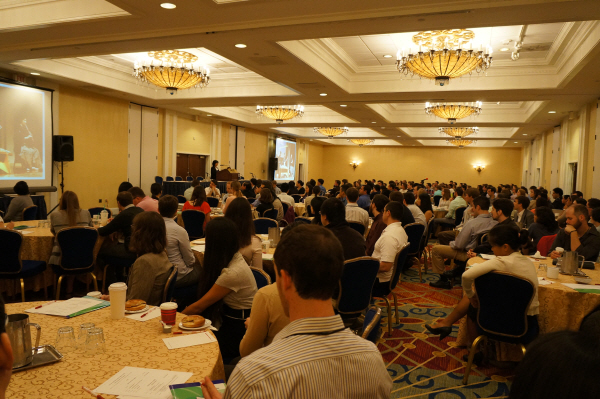 The 2011 EAPSI-Korea orientation was hedl n Washington D.C from April 3rd to 5th. 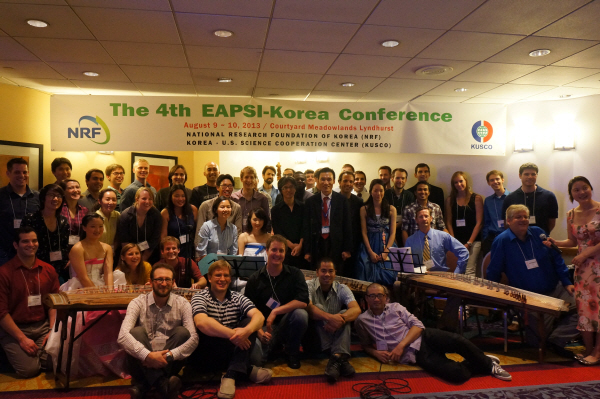 The final 20 nominees of 2011 EAPSI-Korea program from a variety of U.S. graduate schools within the S&T field were participated.